Over the past two decades, many countries in Asia have experienced rapid economic growth. This has led to a rapid rise in their urban population. The 74th Constitutional Amendment Act of India lays the foundation for a sustainable Urban Governance System in the Country. While the national governments pursue the goals of economic development, it is generally left for the local governments to manage the rapidly growing urban areas, and to provide the basic services to the residents. In India, Urban Local Bodies are the constitutionally provided administrative units, who provides basic infrastructure and services in urban areas i.e cities and towns. For urban areas, administration of basic civic amenities like water supply, drainage, public health and sanitation are also essential. 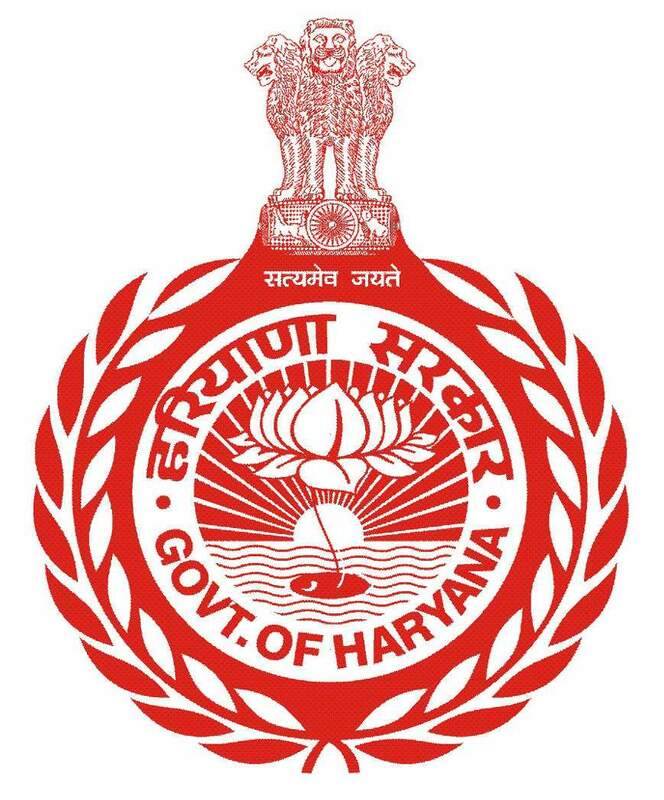 To have better co-ordination and control on the working of municipalities in the State, the Directorate of Urban Local Bodies Department, Haryana was established on 1st April, 1982 . The Department was established to give impetus to the 74th Amendment of the Constitution and to lay a solid foundation for the Urban Development in the State of Haryana. Haryana is one of the most progressive States in India and its people are quite proactive in keeping themselves abreast of the changing global landscape. With rapid urbanization, growing needs of the citizens for efficient & effective service delivery, better civic amenities thereby providing better living standards, the activities of the department have multiplied manifolds. For efficient and effective service delivery, the Department is encouraging replacement of traditional delivery system of public services by new and improved system of governance that works better, costs less and is capable of serving the citizens’ needs with ease. 1. To provide the policy framework for the Urban Development in the State of Haryana. 2. To facilitate the working of the Urban Local Bodies in the State. 3. To maintain the civic amenities in the State.